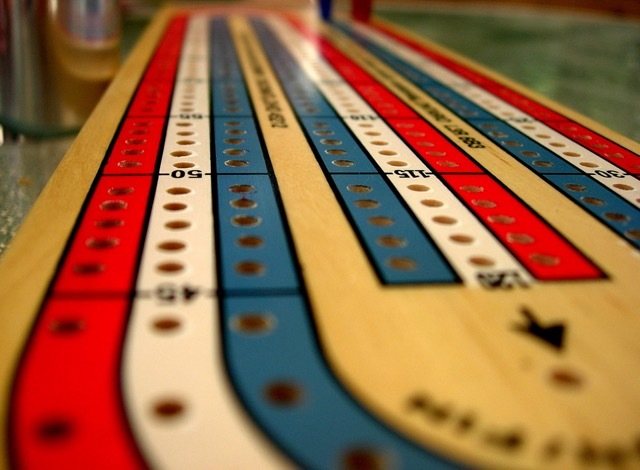 The Winston Heights-Mountview Community Association holds several ongoing activities. 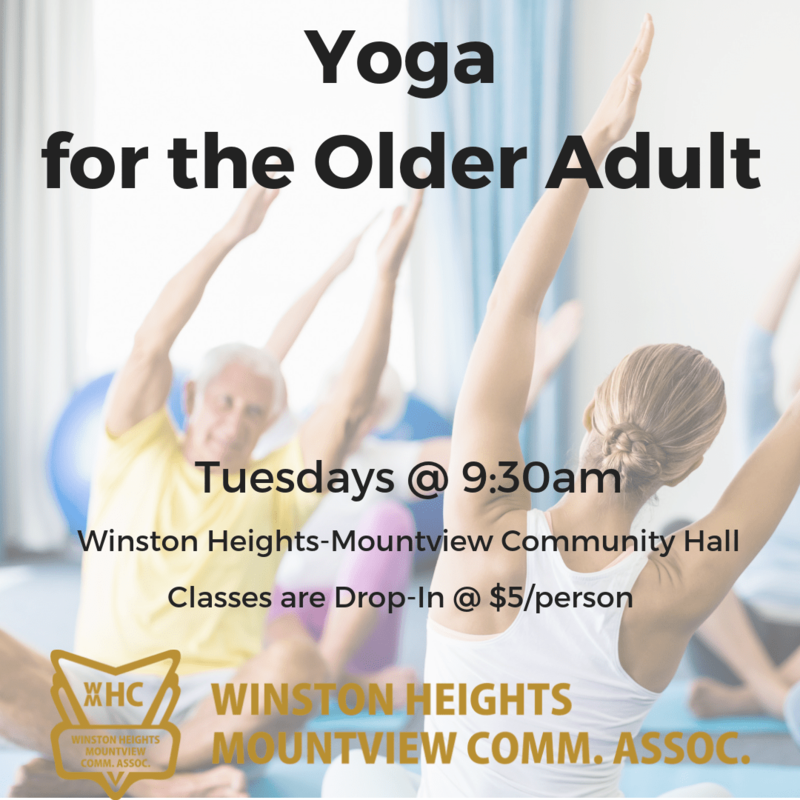 Come on out to the Winston Heights-Mountview Community Centre for Tuesday morning, Yoga classes starting at 9:30 a.m. The cost is only $5/person. This class is open to people of all abilities so come on out and meet some neighbours while enjoying a wonderful gentle yoga class at the same time. Calm your mind as we work on breathing and mindful movement. Our class incorporates functional movement while integrating balance as well as strength building; helping us avoid injury when completing our everyday activities. Bring your yoga mat if you have one, if not, we have some mats at the hall we can loan you for the class. Yoga blocks will be provided. Chairs are available if you need or prefer one and modifications will be provided by your instructor so that you can get the most out of the class. Bring a friend if you wish and we will see you there. Note: There will be no class on March 26, 2019 (Spring Break). This easygoing group meets on the 3rd Tuesday of each month from 7-9 pm at the Winston Heights-Mountview Community Centre Board Room. Bring a beverage of choice to enjoy with snacks provided by that month’s moderator. Escape your day-to-day with a great book and some lively banter! To join our group or for information on upcoming books, please e-mail Kendra at bookclub@winstonheights.ca. Do you have a book you’d like to suggest? Come out to book club and bring along your suggestions. We may decide as a group to read them in an upcoming month! All Winston Heights-Mountview moms are invited to come join an awesome group of neighbourhood moms for a monthly evening at a local restaurant. Join us for a bite, a glass of wine, cup of tea or just enjoy the great conversation! The group has also organized other activities such as a weekly walking group and team participation in local running races. 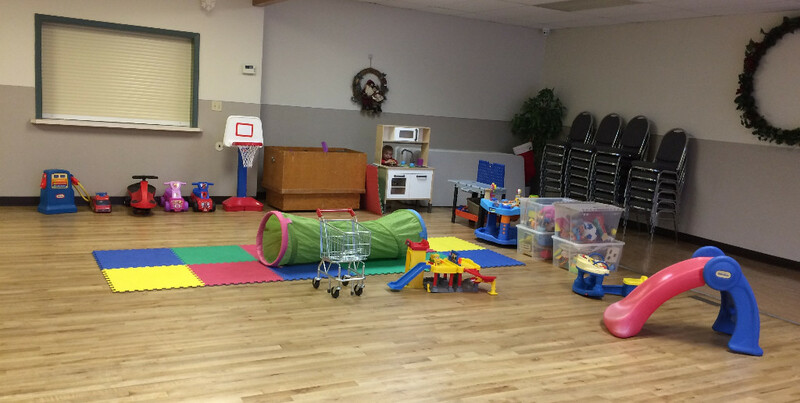 I would like to thank all the Moms, Dads, Grandparents and Caregivers who make our playgroup a cozy entertaining and fun place to be with our little ones! We recently updated the toy collection at the Community Centre to make the children’s experience that much more exciting. Please come and check it out every Monday morning from 10am-11am (Septmeber – June). We thank you in advance for supporting the playgroup and our fabulous community!